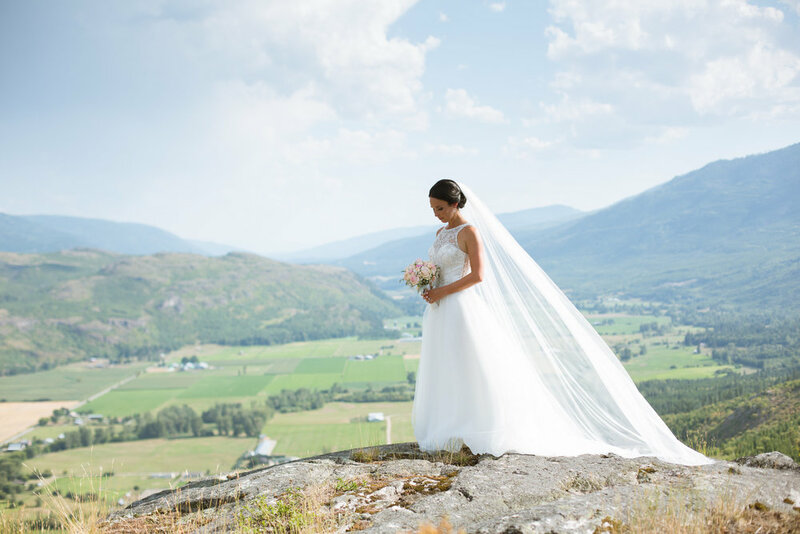 Nestled in the Salmon River Valley, Dolan Creek Farm is conveniently located 10 minutes from the city of Salmon Arm, BC. Dolan Creek Farm features expansive views of Mount Ida and the cliffs of the Fly Hills, a bright, airy post and beam barn, and lush pastures featuring the winding creek that gives the farm its name. On the Fly Hills above the farm, the top of the property provides a picturesque lookout with panoramic views of the area including Shuswap Lake and beyond. This idyllic setting lends itself to a variety of possibilities and is a unique location for you to imagine your event.